The picturesque state of South Carolina has a lot to offer outdoor enthusiasts and explorers. The state is divided into three main geographic areas, each with its own unique features and attractions. The lush upstate region is full of exciting trails for hiking and biking. There are scenic waterways for kayaking, canoeing, and fly-fishing. The Blue Ridge Mountain region is home to several beautiful state parks full of recreational activities such as whitewater rafting, climbing, and cliff-diving. There are also incredible views from the many scenic drives and mountain parkways. South Carolina also has 187 miles of Atlantic coastline with sun-kissed beaches and plenty of water sports like parasailing, boogie boarding, and snorkeling. NarroWay Productions – A theatre company offering family-friendly dinner theatre experiences. The Logos Theatre – A Christian theatre company offering high-quality religious arts and entertainment. Miller Bible Museum – Located on the campus of the North Greenville University, the museum houses not only an extensive collection of Bibles but other biblical artifacts as well. State Parks: South Carolina is home to many parks and reserves and wildlife refuges such as Huntington Island State Park on the coast, Lake Greenwood State Park in the foothills and Caesars Head State Park in the Blue Ridge Mountains. 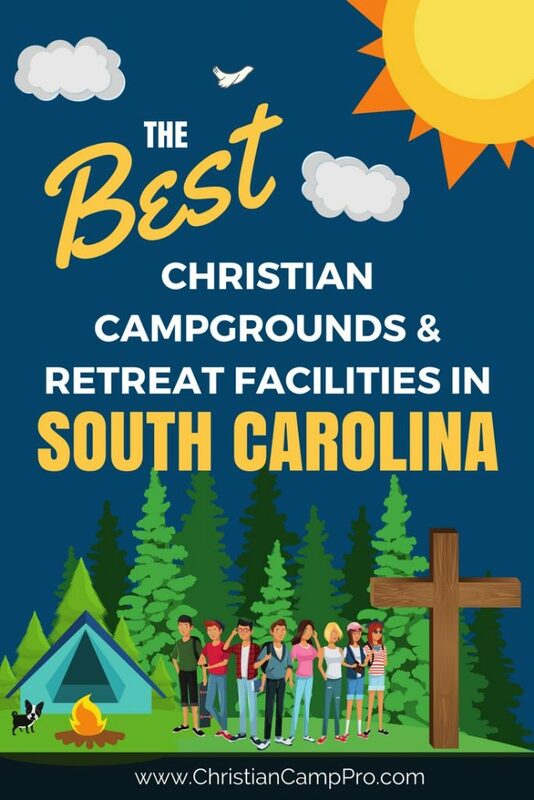 South Carolina’s impressive landscape and diverse geography make it a great choice for youth camps and adult retreats. From mountain trails to winding rivers, to the sparkling seashore, South Carolina has a myriad of places for- outdoor adventures. From top to bottom, South Carolina is chock-full of exciting experiences that are sure to thrill everyone.